What is ESL Pro League CS:GO? ESL Pro League is the longest running professional CS:GO league in the world. Pro League creates professional, sports-like rules and structures that allow players to compete at the highest level on a global scale. Uprising talents from Europe, North and Latin America, and Asia-Pacific have to prove themselves against established pro players for a shot at the yearly US$2,000,000 prize pool. What does Pro League stand for? 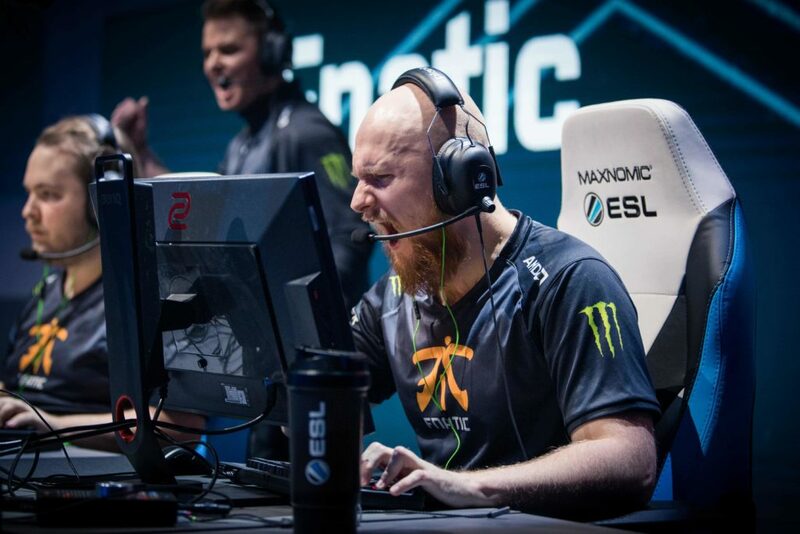 ESL Pro League represents esports at its purest. 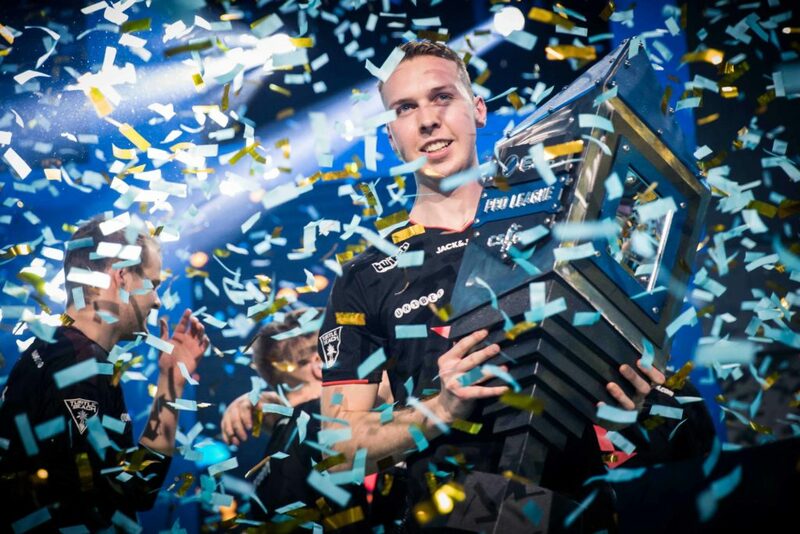 With its many matches to the Championship it is one of the toughest competitions to win in Counter-Strike: Global Offensive. It’s offline structure and extensive ruleset make it the most competitive league delivering an authentic experience to its devoted audience. Pro League is not only about the winners, but also about the grind and sacrifices players make to get to where they are. It tells the story of the losers as much as highlighting the achievements of the winners. The regular season is played in three separate regions: Europe, Americas and Asia-Pacific. 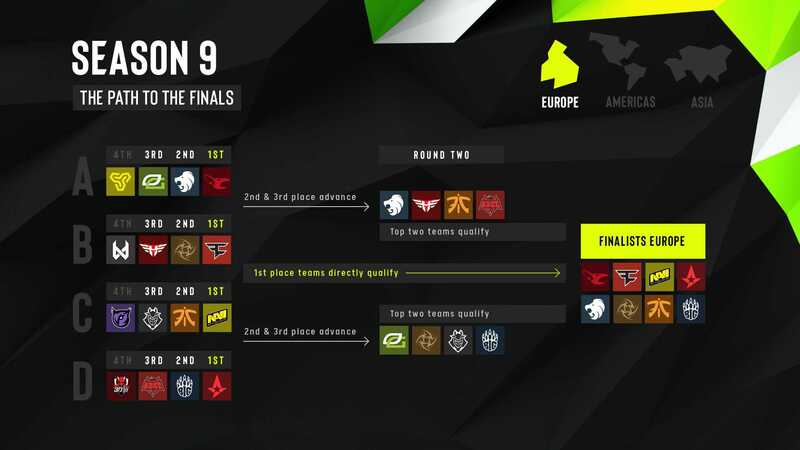 Each of them will be divided into four groups of fours teams with seeding based on the ESL World Ranking. The move to a system of smaller groups helps us to make every match more exciting and more relevant towards the season finals, requiring all teams to live up to their full potential in every game of the season. While APAC matches remain online, games in Europe and Americas are played offline in offline studios. Playing all season matches offline on LAN allows us to provide the most competitive environment possible to all participating teams. How does it work in detail? Round 1: Four groups of four teams. Group winners qualify directly for the Finals. Second and third from each group move on to Round 2. Round 2: Two groups of four. Group winners and second place qualify for the Finals. Round 1: Four groups of four teams. Three groups for North America (NA) teams, one group for Latin America (LATAM) teams. Group winners qualify directly for the Finals. Group second and third place move on to Round 2. Round 2: Two groups of four. Group winners qualify for the Finals. Round 1: Four groups of four teams. Two groups for Australia-New Zealand (ANZ) teams, one group for China (CN), one group for South East Asia (SEA). Group winners and second place from each group move on to Round 2. Round 2: Two groups of four, one for ANZ, one for CN/SEA. Group winners qualify for the Finals. The season finals are the highlight of every season. 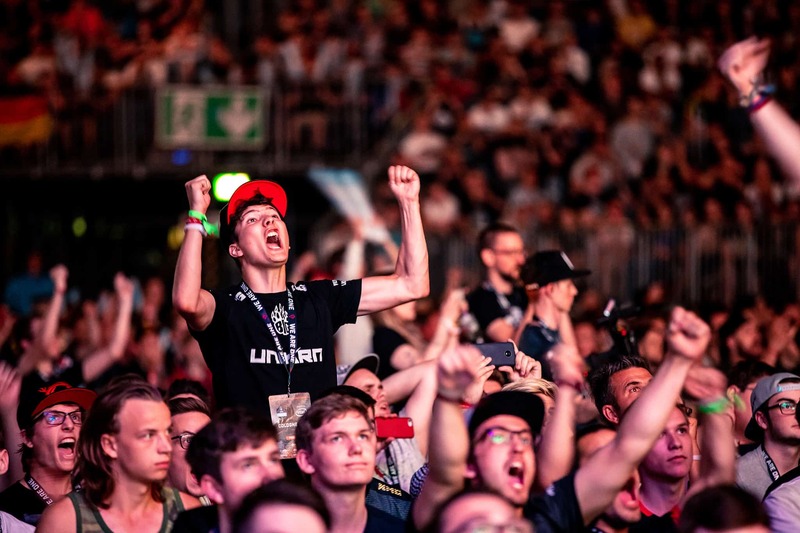 In front of thousands of enthusiastic CS:GO fans in sports arenas in Europe and North America the world’s 16 best teams of the regular season fight for the majority share of the US$750,000 prize money and the coveted Pro League trophy. Divided in two GSL groups of eight the teams can qualify directly for the semi-finals by winning their group. Second and third place teams come together in two quarter-finals to define the two remaining semi-finalists. The grand finale takes place as a best of five game series to define the Pro League Champion.